India Packaging Show, India’s premier packaging event, was held from 18-21 December at Bombay Exhibition Centre, Mumbai. 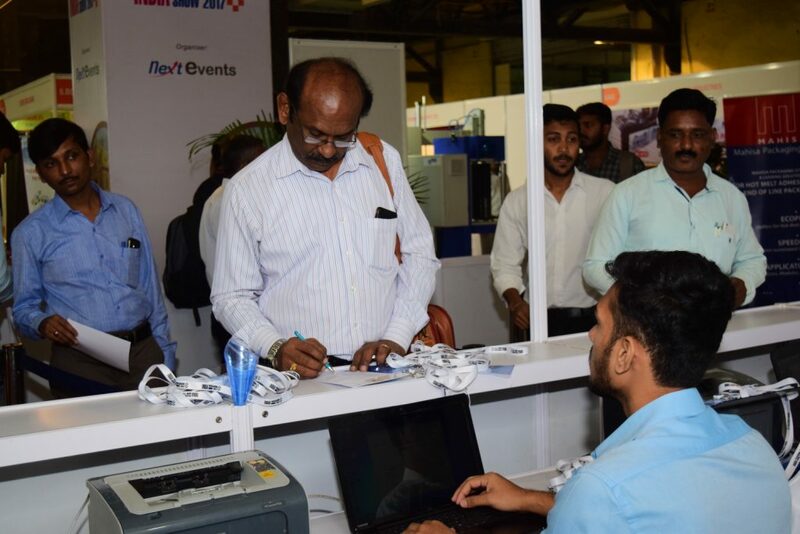 The Show, running concurrently with Pamex, the International Printing Exhibition, recorded a total footfall of 25223 visitors. Leading companies like AKR Machinery, Clearpack Automation (P) Ltd., Elegant International, Crown Industries, Control Print, G-Tech Packaging Solution, Markem-Image India (P) Ltd., J-Pack Engineers (P) Ltd., Mahisa Packaging Systems LLP, Toshniwal Instruments, VS International and Videojet Technologies presented innovative packaging technologies and solutions at the event. Several companies like Clearpack Automation (P) Ltd. chose the platform to launch new machines. 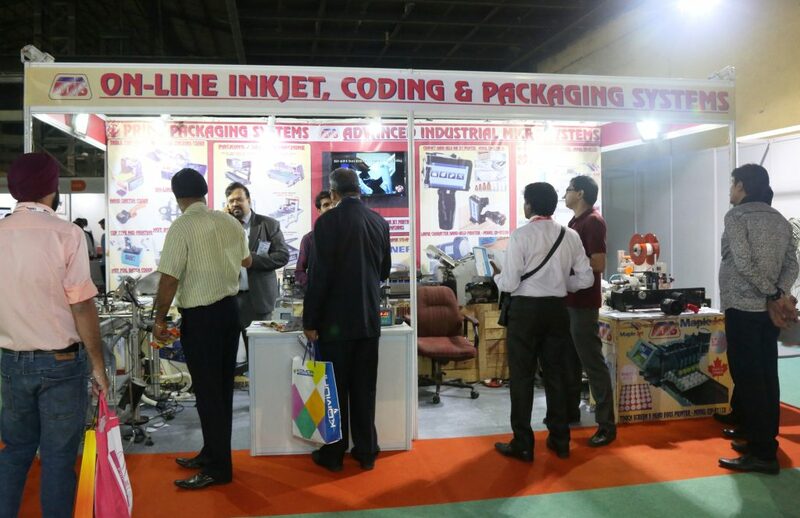 “We launched high-speed Shrink Wrapping Machine at the event and were happy with the response we received here. The quality of visitors was impressive. 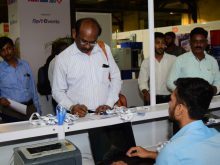 We also promoted our other automation products which focus on helping clients reduce labour cost,” said Vipul Luniya, Clearpack Automation. The visitors at the show were busy exploring the latest innovations and developments. “We were looking for the four colour printing machine and BoPP tapes. We found some very interesting products and negotiating with a company to buy their machine. Some of the visitors came to the show with a different objective. “Yes, we came to see and evaluate our future participation and are very impressed. You will find us in next edition” said Poorwal Oak from Gandhi Automation Mumbai.